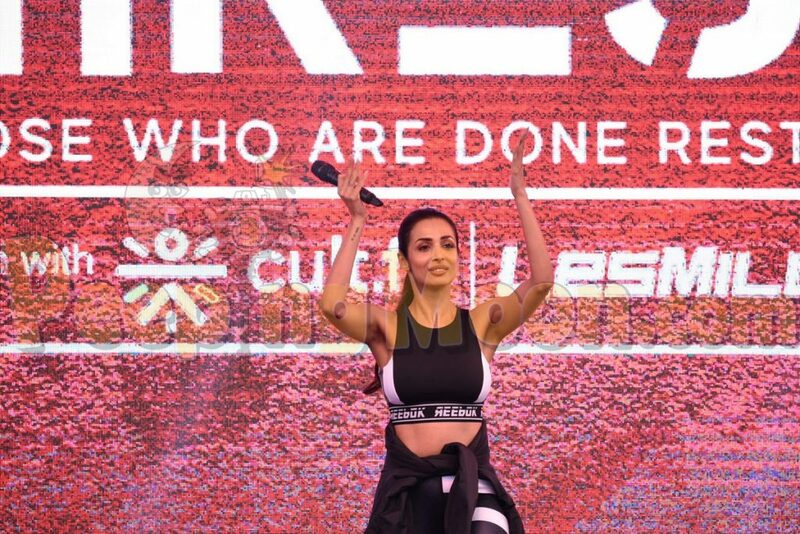 Fitness junkie Malaika Arora attended the Reebok event in the capital city yesterday. Back in the bay, Taapsee Pannu was seen at a marathon event in the city. 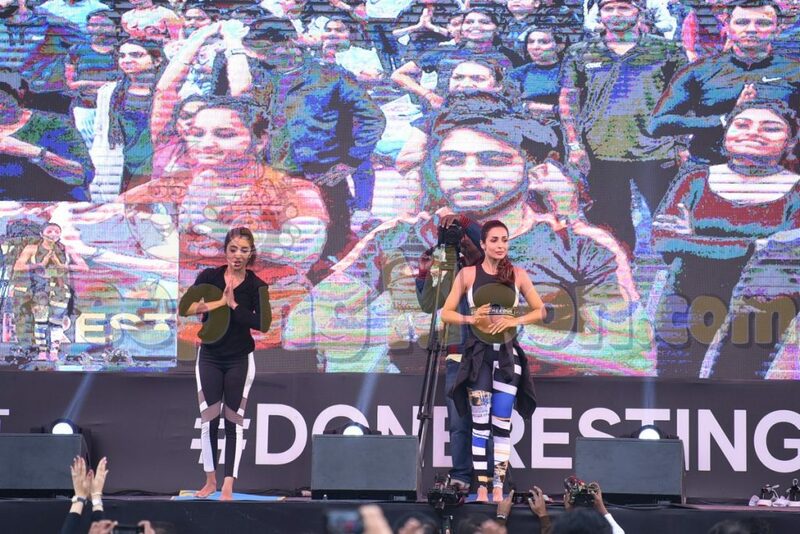 Malaika sizzled in a black tracksuit and led the crowd to perform a few exercises. Taapsee looked marathon ready in black shorts, neon top, and a grey jacket, flagging off the event.